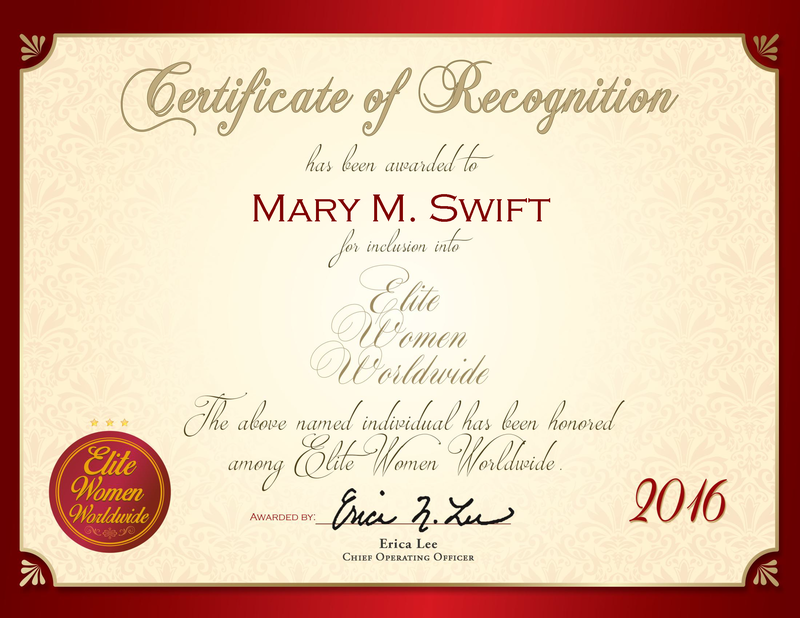 Ann Arbor, MI, December 22, 2016, Mary M. Swift, Senior Manager of Regulatory Affairs Operations at Terumo Cardiovascular Systems, has been recognized by Elite Women Worldwide, for dedication, achievement and leadership in oncology and microbiology. Ms. Swift has 38 years of professional experience, with five years as a senior manager of regulatory affairs operations for Terumo Cardiovascular Systems. As an expert in oncology and microbiology, Ms. Swift oversees management of recalls and market withdrawals. She also handles compliance related issues, and she manages International registrations listings regarding international standards. Ms. Swift manages duties as they relate to full-cycle analysis processing. As a woman in today’s world Mary has had good mentors which has contributed to her success. The advice she would give the younger generation of women is to master the levels they currently occupy, then work on mastering the levels that are above them. Ms. Swift received a Master of Arts in Health Care Administration from Central Michigan University in 2006. She maintains affiliation with NCLAMA, the American Association of Blood Banks and ABM Knowledgeware Ltd. In years to come, Ms. Swift hopes to pursue dedication to her current industry and develop exemplary industry standards. 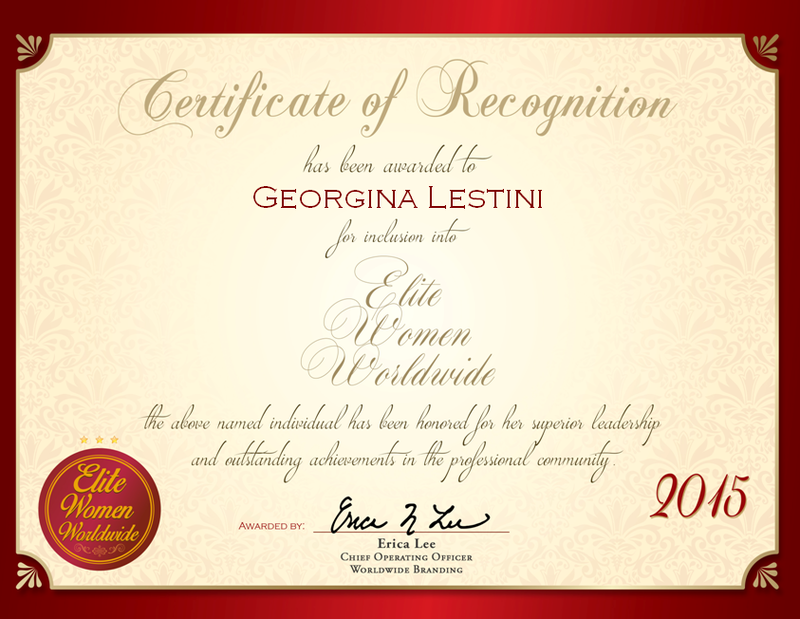 Salt Lake City, UT, United States, September 8, 2016, Susan Trevithick, Chief Compliance Officer (Retired) of George E. Wahlen Department of Veterans Affairs Medical Center, has been recognized by Elite Women Worldwide, for dedication, achievement and leadership in hospital administration. 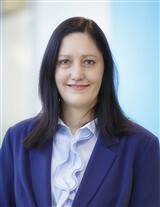 Company: McCarthy Building Companies, Inc.
Penn, High Wycombe, United Kingdom, March 7, 2016, Susan Lussem, Chief Procurement Officer of Middle East Operations at BP plc, has been recognized by Elite Women Worldwide, for dedication, achievement and leadership in risk management and planning. 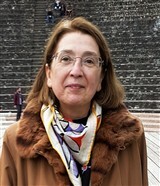 Corona, CA, November 11, 2015, Elsa Gomez, Retired Director of Quality Assurance for Research and Development at Actavis, Inc., has been recognized by Elite Women Worldwide for dedication, achievement and leadership in quality assurance. As a professional in the field of pharmaceutical quality assurance, Ms. Gomez strove to provide affordable, high-quality pharmaceutical products that enabled people to effectively manage their health conditions. She is proud to have actively participated in the startup of Watson Pharmaceuticals, Inc., now known as Actavis, Inc., a leading company in the generic pharmaceutical industry. 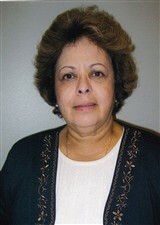 Ms. Gomez is now retired from her role as director of quality assurance for research and development for the organization. 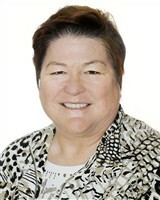 Her position involved overseeing compliance and supervising regulations of the development and manufacture of products. Ms. Gomez was appreciated by her colleagues as someone who was always willing to listen to others’ points of view in an objective and open manner. Teakan, IL, October 21, 2015, Sara Blackburn, First Mortgage Operations Manager for CEFCU, has been recognized by Elite Women Worldwide for dedication, achievements and leadership in financial services. “My greatest accomplishment is being able to meet the constant changes that arise in the financial world,” says Ms. Blackburn, who brings with her more than two decades of experience in the banking field. 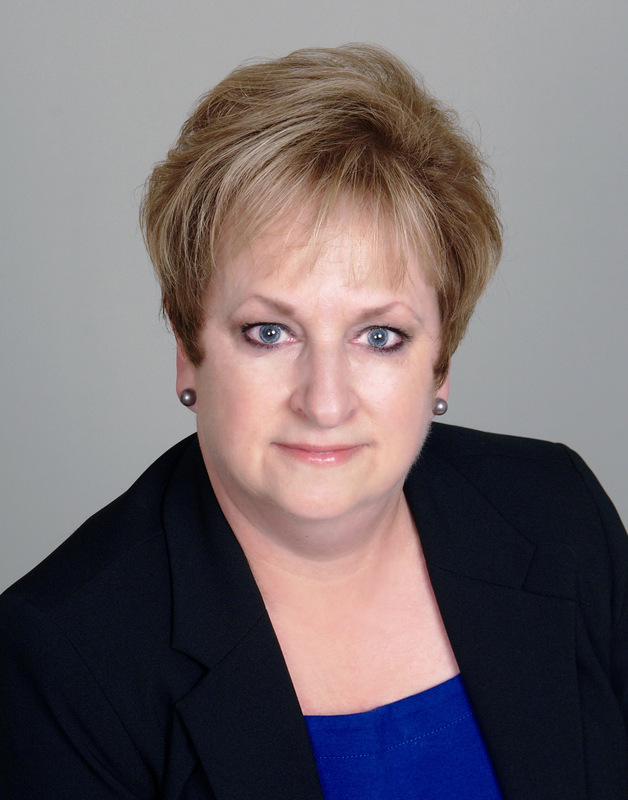 She demonstrates an expertise in mortgage lending, loan origination, residential mortgage, refinancing and loan servicing. 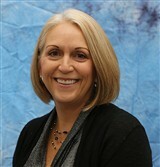 Additionally, she shows her aptitude for strategic planning, operations management, compliance and process improvement. As a woman in today’s world, Ms. Blackburn excels by remaining headstrong, hardworking and passionate.